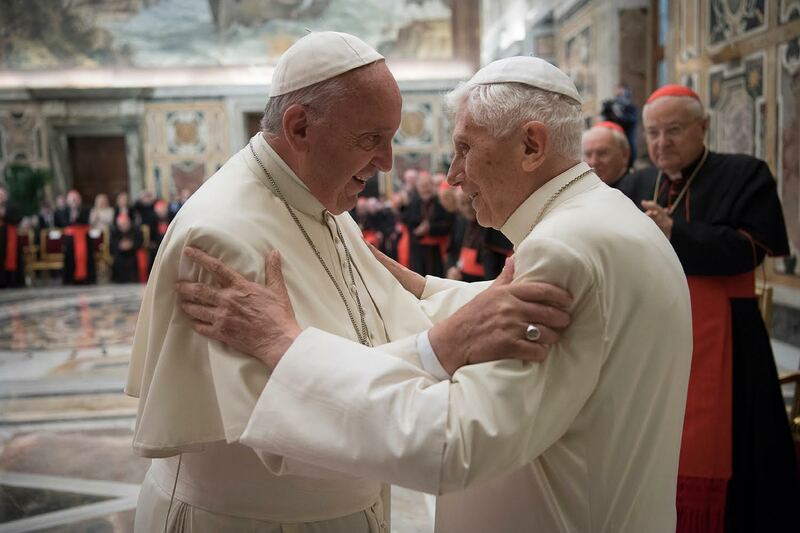 Historian Andrea Tornielli comments on the “timeliness” of Pope Benedict XVI’s Magisterium, in an editorial published by “Vatican News” on Monday, February 11, 2019. “Of course, these meetings were accompanied by clearer and more decisive norms to combat the terrible wound of abuses. However, there is no doubt that the change in mentality exacted, first of all of Bishops and Religious Superiors, passes through this capacity to meet the victims and their families, letting oneself be wounded by their tragic accounts, to become conscious of a phenomenon which can never be combatted only by norms, codes or ‘best practices,’” he continues. “The Church must always open herself to the concerns of the world — to which she belongs –, be dedicated unreservedly to them, to continue to make present the sacred exchange that began with the Incarnation,” continued Benedict XVI (Address at Fribourg-en-Brisgau, 2011).